Bespoke Wooden Shutters. Here in Newcastle upon Tyne! Beautiful Plantation Shutters in glamorous style. Conservatory Shutters in Newcastle for the ever-changing weather. Plantation Shutters Newcastle upon Tyne - for the best home in the neighbourhood. 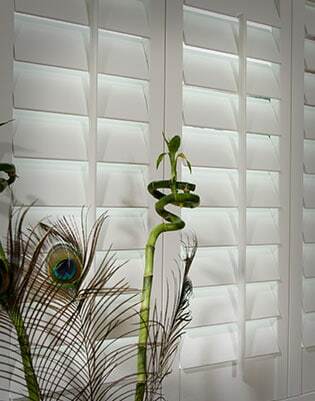 Welcome to Plantation Shutters Newcastle upon Tyne! Victoria’s Shutters is now available in your area, open to serve premium shutter blinds in Newcastle upon Tyne, Tyne And Wear and also nearby Counties of Northumberland and Durham. 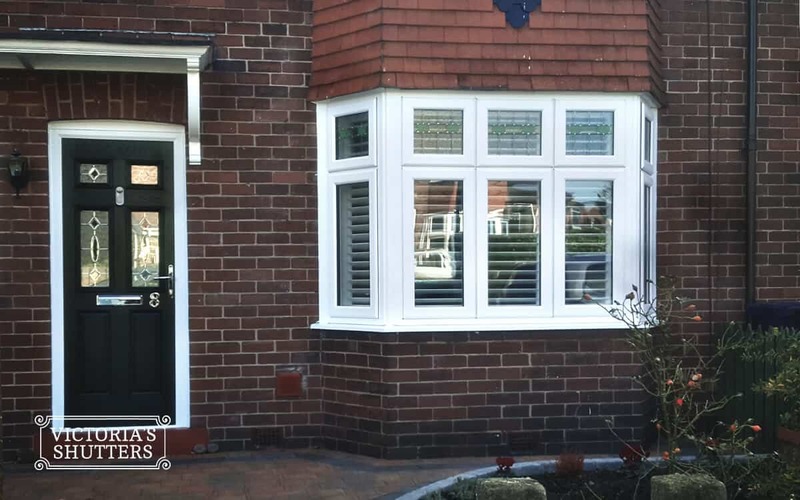 We use traditional skilled workmanship methods and the highest quality materials to produce the finest shutters. We pride ourselves to only use classical Mortoise and Tenon joints throughout our range of window shutters to stop bowing or warping and to guarantee strong and elegant finish. 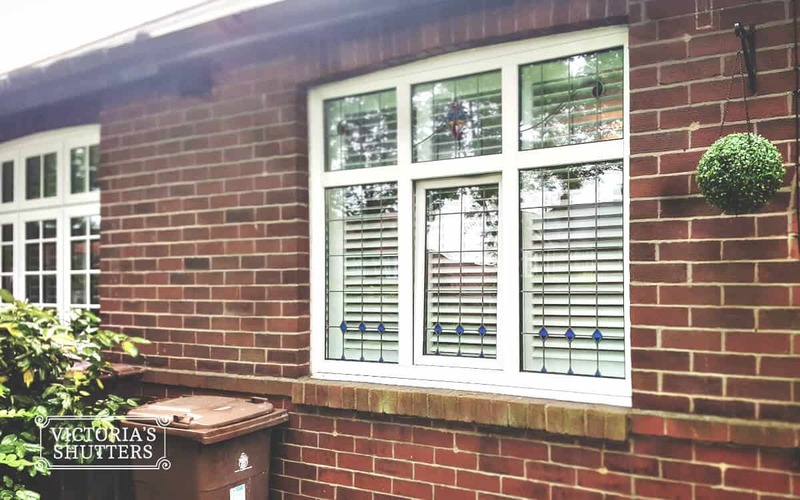 Our window shutters are available in various shapes (angled, arched, circle, tier-on-tier, cafe style as well as full height) and sizes giving your home a fantastic look that will sit perfectly in any interior style. Click and check our plantation shutters online page for the full overview of window shutters we provide. Please call us now and we will help you choose the best solution and price plantation shutters honestly. Don’t miss out on Plantation Shutters Newcastle Upon Tyne. 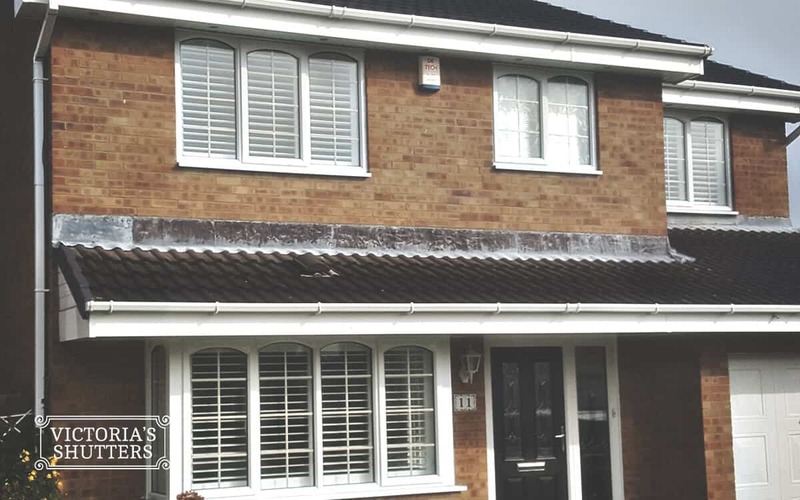 Here are some examples of shutters installed recently by Victoria’s Shutters. If you have a home that calls for unique character of plantation shutters, get in touch with us to discuss your options. We would really want to see your home and provide you with the best personal quote for installation.